Pamela was born in a small town called Waterloo, IA. She found out she was adopted around 5 years old and she spent her childhood fantasizing and dreaming about the day she would finally come face to face with her birth family. She started her search and over a 20 year period she’s reunited with her biological family. Although her discoveries were nothing like she dreamed, she is forever thankful for her truth. Today she’s sharing her journey with the world. Through her life Pamela battled addictions, abandonment & rejection issues as well as low self esteem, anger and rage as a result of her adoption experience. She felt alienated growing up, and no one understood her pain. Over time, finding her TRUTH has allowed her the chance to accept that TRUTH in order to move forward and HEAL. In order to HEAL we must learn our TRUTH. After spending many years to seek the truth Pamela discovered her existence was kept a secret from everyone, even her own biological father. Spending years searching for the two people she shared the same DNA with, turned into double heartbreak and rejection. Pamela is thankful to have her truth and believes all adoptees have to see for themselves that the grass isn’t always greener on the other side. Uncovering some difficult truths about her biological family, she would still rather know that truth than have question marks hanging over her head for the rest of her life. In the past Pamela has many years experience being a small group leader for women’s chemical dependency for a ministry called “Celebrate Recovery”. It’s the leading Christ-Centered recovery ministry in the WORLD today. This ministry has allowed Pamela to discover her root issues of abandonment & rejection that stemmed from being given up for adoption at the beginning of her life. 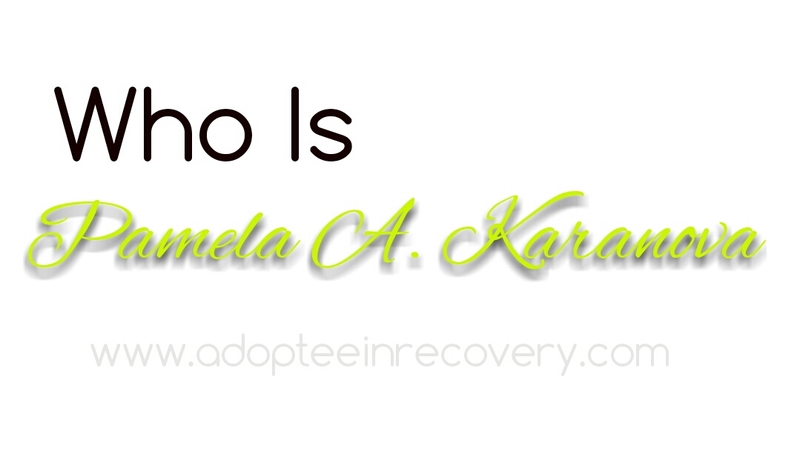 As hard as that may be for some to understand, Pamela knows her fellow adoptees understand. 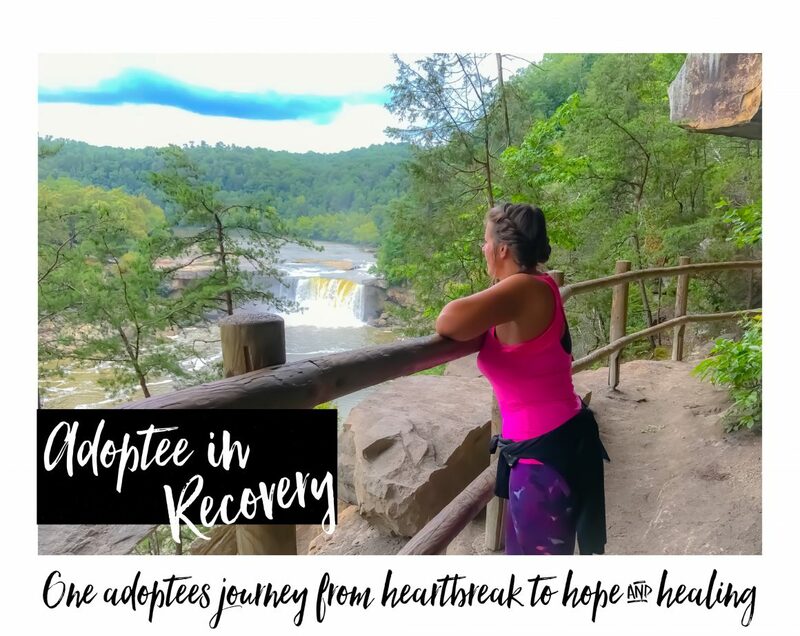 Pamela believes the only way she has been able to move forward and begin the healing process is to get to the ROOT ISSUES and begin to work on them. Growing up in a closed adoption, Pamela says she was unable to share her feelings of sadness, grief or loss. She believes the great news is GOD HEALS and she’s here to share her healing journey with you. She holds a verse from Jeremiah 6:14 close to her heart. “You can’t heal a wound by denying it’s there!” Pamela believes in order to heal it we have to allow ourselves to feel it. That doesn’t mean she still doesn’t hurt, because she does. She has accepted that healing is a process and it lasts a lifetime. Pamela has a passion to connect with adoptees from all over the world. Her blog is currently viewed by people in many different countries. Pamela is a Team Leader for a team of caregivers and considers herself blessed to be a blessing to so many. She’s been with the same client for 11 years. She’s been the biggest inspiration of her life. She enjoys taking care of the elderly and finds it very rewarding to prolong their life in independent living so they remain as independent as possible for as long as possible. Sometimes its the little things are what delays relocation to nursing homes. 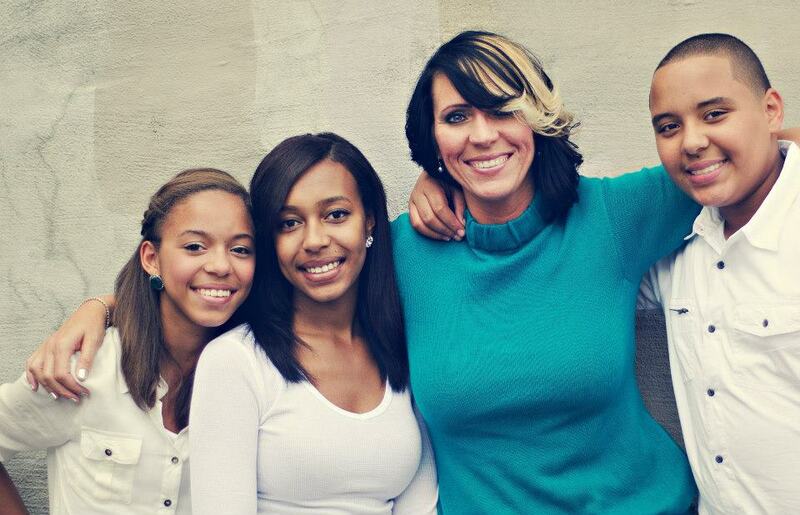 Pamela is a proud single mom of 3 amazing kids. She has a 22 year old daughter who’s a college student at the University of Kentucky and she has 18 year old twins and they all reside in Lexington, KY. Pamela loves the outdoors, the sky, hot tea and sunrises and sunsets. She loves rainbows and she believe’s God speaks to her through the sky and colors and he has since she was a little girl. Pamela is in the process of writing a memoir and she’s excited to share all God has done for her in that memoir. Anticipated to be completed Spring 2018. She believes her testimony of overcoming many obsticles in life will be used for God’s glory and she looks forward to what the future has in store. Pamela would like to ask each of you to sign the petition for the President to enact an Executive Order which would restore the Original Birth Certificate to every ADULT ADOPTEE in America in one fell swoop because it is a civil and constitutional right! Pamela would like to tell all her fellow adoptees who maybe reading this to NEVER EVER give up HOPE in finding your family & please know YOU ARE NEVER ALONE! There’s an ARMY of adoptees out here to support you! Pamela believes all adoptees deserve to know their truth. She writes, blogs, and she reaches out to other adoptees so they know they aren’t alone. Thanks for reading Pamela’s blog and please let her know you were here. Pamela Was Nominated for the Best Articles for Adoptees 2015 Check this link out!